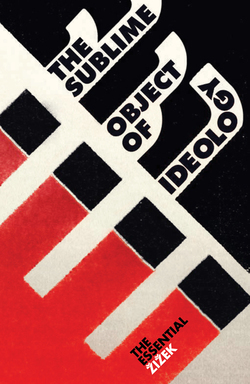 Verso / Slavoj Žižek and Srećko Horvat: What Does Europe Want? 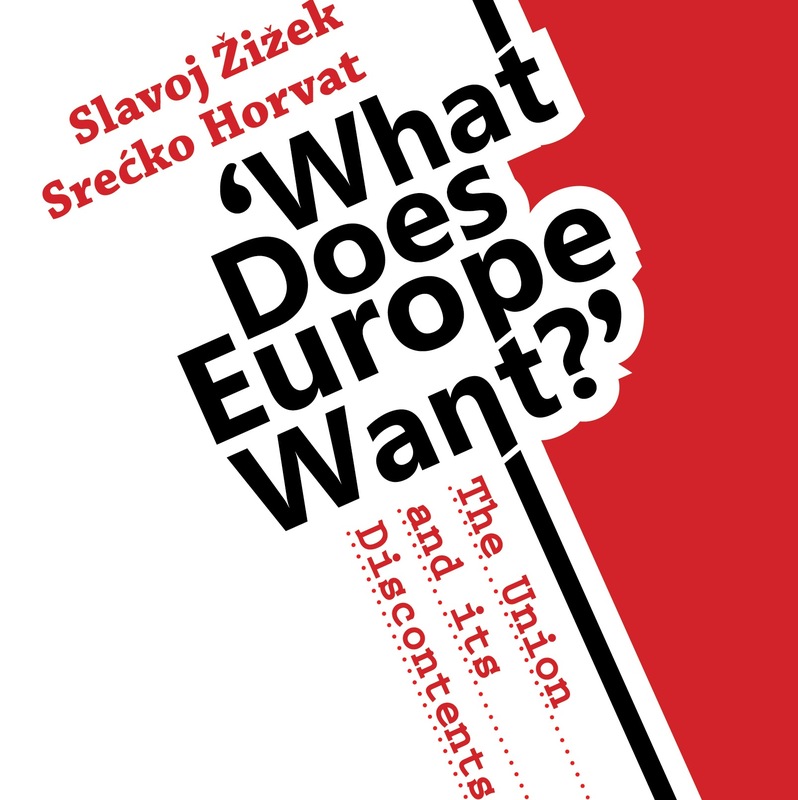 Slavoj Žižek and Srećko Horvat: What Does Europe Want? Despite the fact that the European Union faces the biggest crisis since its foundation, on July 1st, 2013, a new state joined the club. For the foreseeable future, Croatia will probably be the last to join; at the same time creating a barrier between the once connected states of the Balkans. 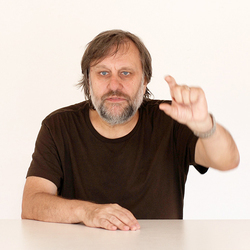 Paraphrasing Freud’s famous question - ‘What does a woman want?’ - one of the greatest European philosophers of our day, Slavoj Žižek, joins forces with the young Croatian philosopher, Srećko Horvat, to examine the burning question ‘What does Europe want?’. Instead of a peace-project, the European Union is increasingly turning into a warzone: whether it be the expulsion of immigrants or riots in Paris and London, or European interventions to bring “more democracy” to Libya or Syria. 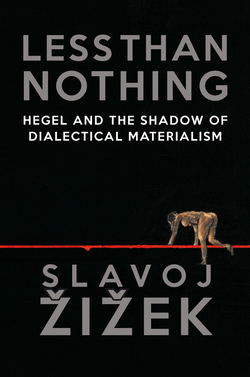 Instead of leaving Europe to the enemies, Žižek and Horvat reflect on the fight for a different Idea of Europe; one that embraces all its peoples equally. Srećko Horvat is a philosopher from Croatia. He is the author of After the End of History. 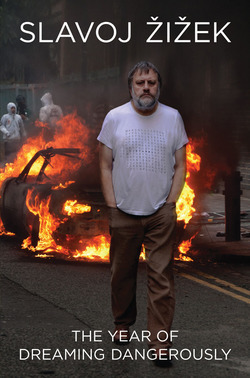 From the Arab Spring to the Occupy Movement (Laika Verlag, Germany, 2013), a regular contributor to The Guardian and was one of the leaders of the Subversive Festival.